The new e-Series robots have arrived! 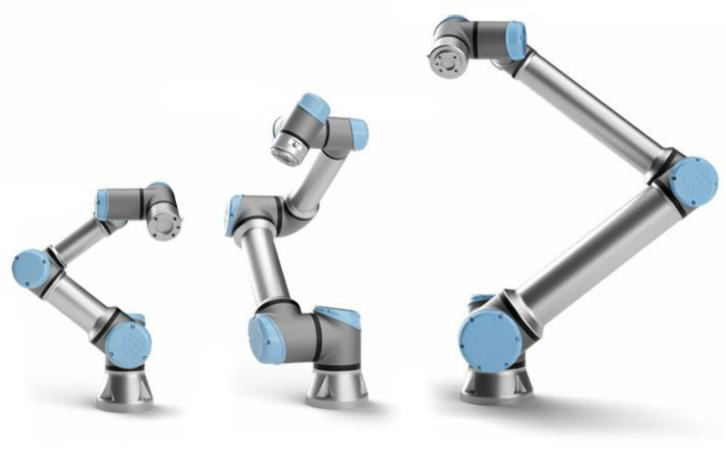 The most awarded cobot on the market has been improved with a host of new features including a built-in force torque sensor, intuitive program flow, a light and responsive teach pendant, new safety functions, and higher precision. Join us for one of our unique product launch events this Summer. We'll have drinks and appetizers, robot demos, and a presentation on all of the new robot's features.